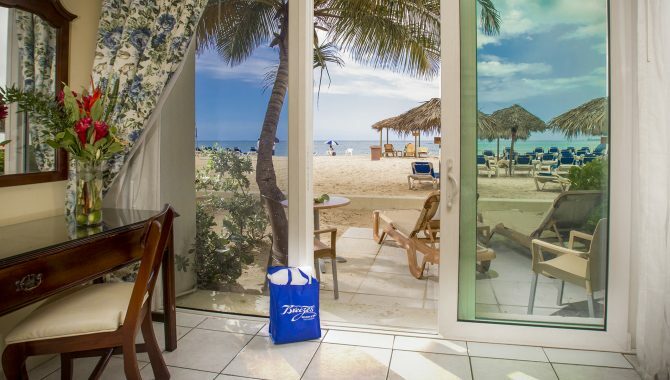 If Thanksgiving doesn’t signal the beginning of holiday season and consequently, vacation season, we don’t know what does. 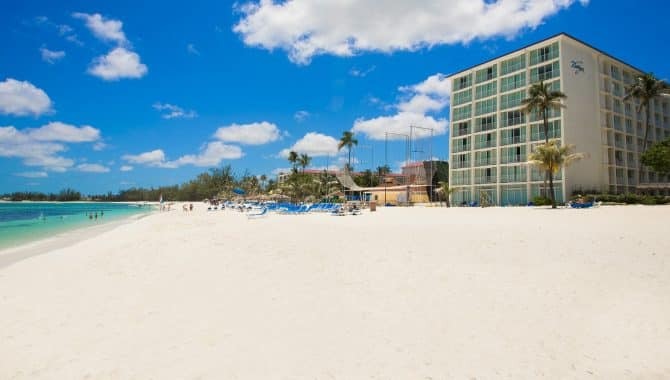 December through April is peak season for visiting the Caribbean and it’s no mystery why: everyone wants to escape the frigid cold and snow. 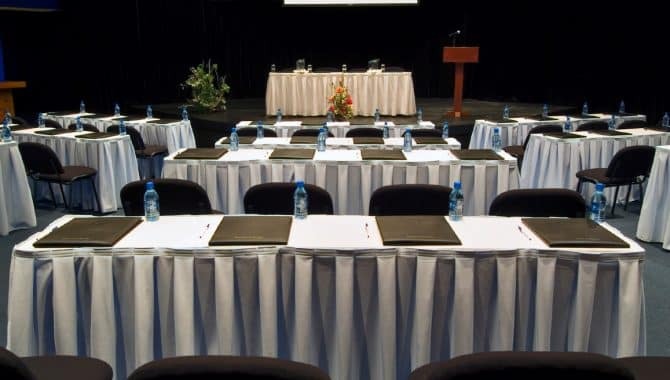 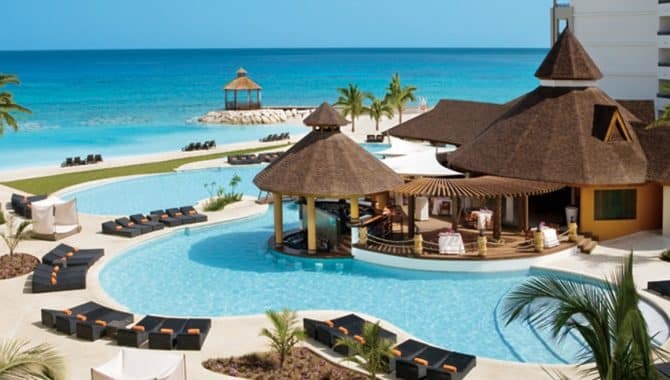 Getting a head start on planning your vacations for the upcoming year gives you something to look forward to and gets you the best rates. 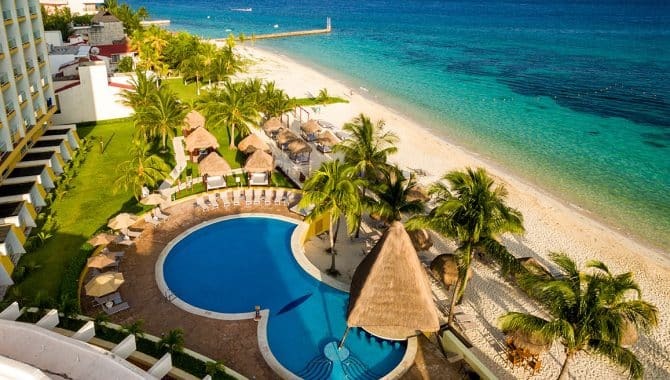 We rounded up five holiday deals so you don’t miss one bit of the sunshine and tan line action down in the Caribbean and Mexico this winter. 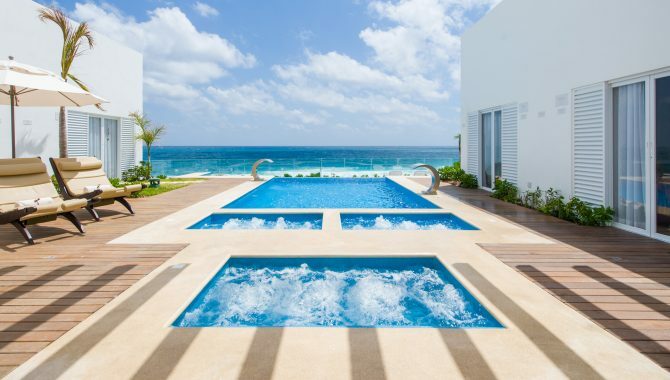 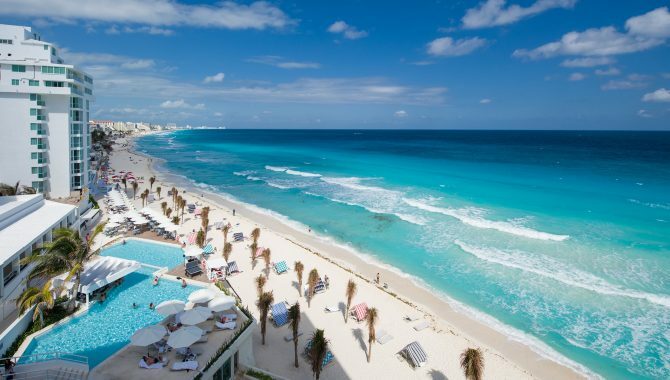 “Cancún” is practically synonymous with vacation. 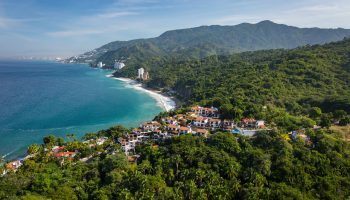 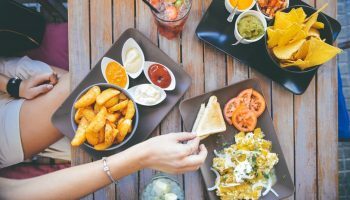 While this all-encompassing destination brings travelers from all over the world, it’s especially popular with vacationers from the USA. 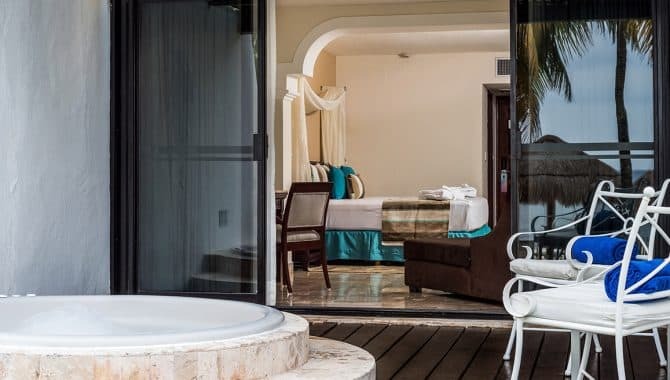 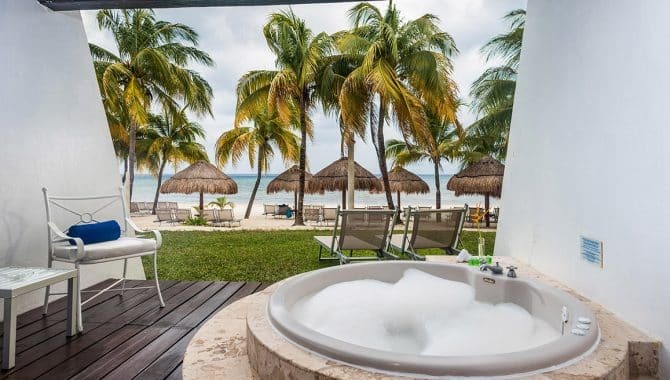 The bustling beachfront resorts in the Hotel Zone put you right on the water without being far from Downtown Cancún and Mexico’s most popular nearby attractions. 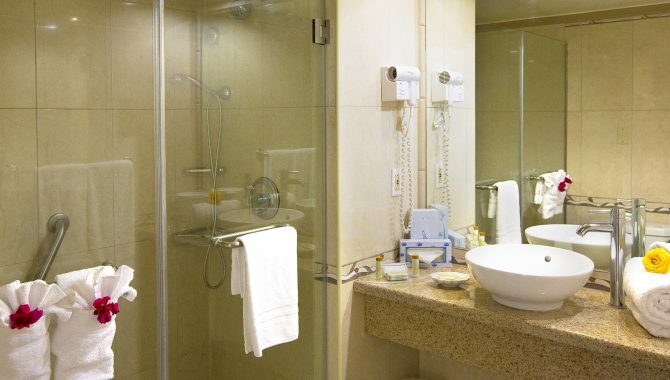 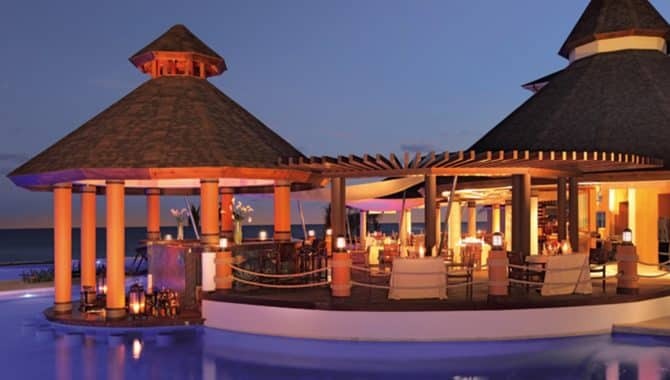 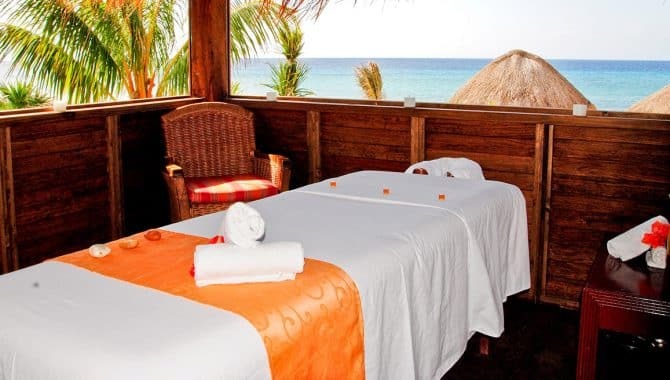 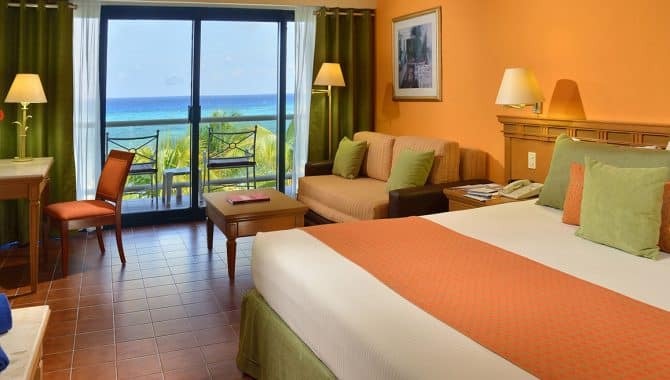 Stay at ÓLEO Cancún Playa All-Inclusive for deals starting at $172 per night. 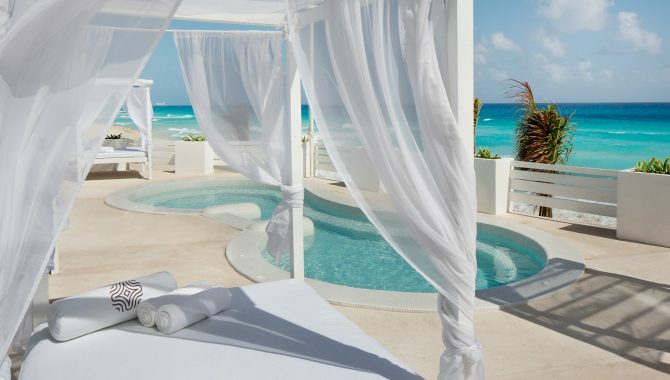 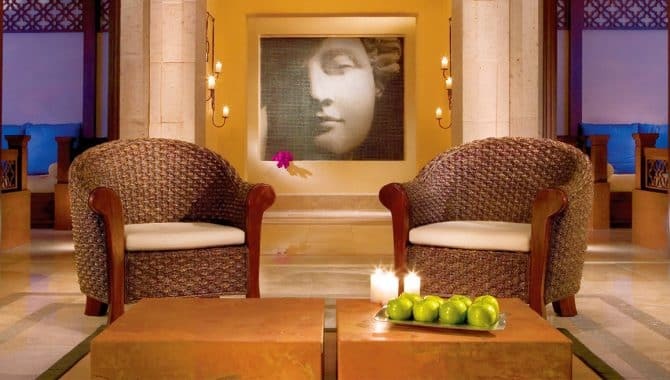 This boutique resort gives guests royalty treatment from the start with a complimentary cocktail and hand reflexology at check-in. 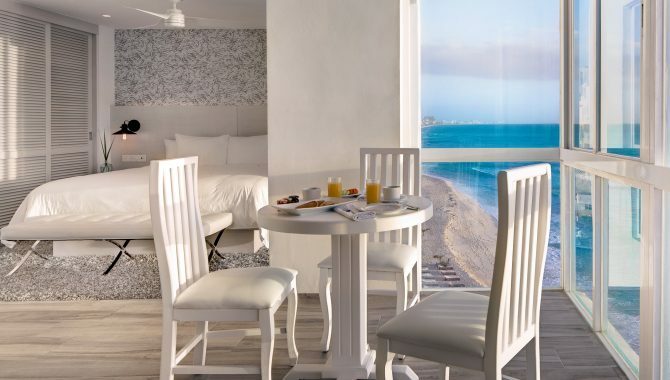 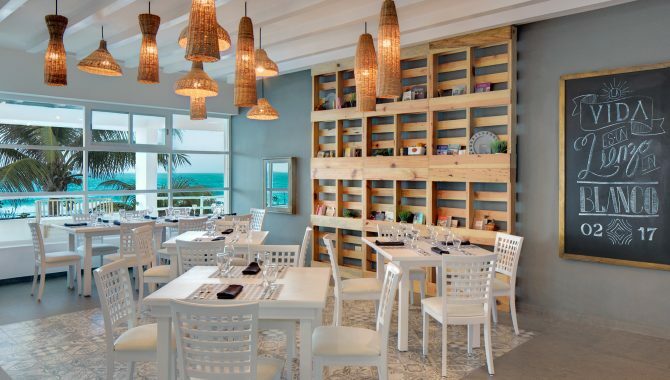 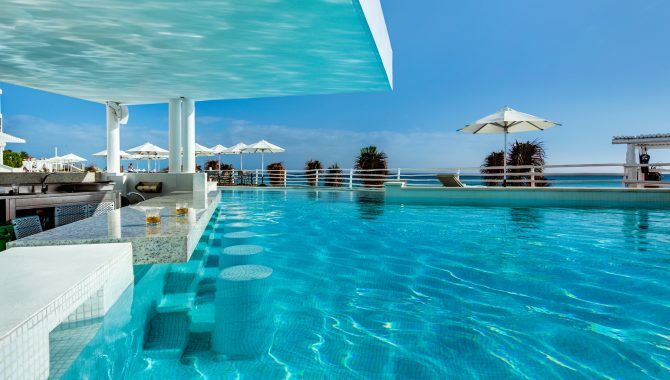 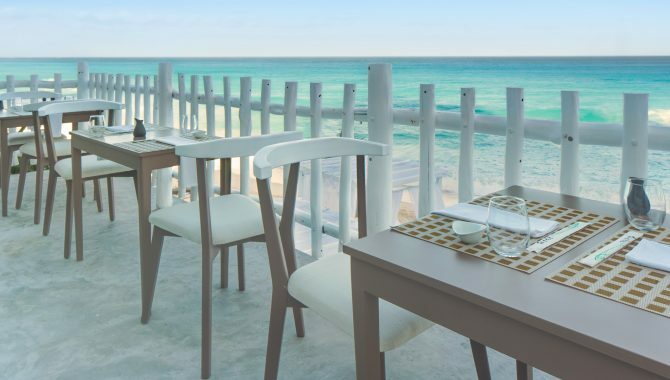 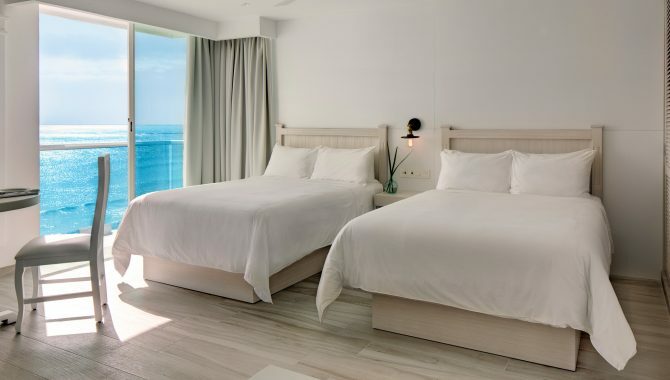 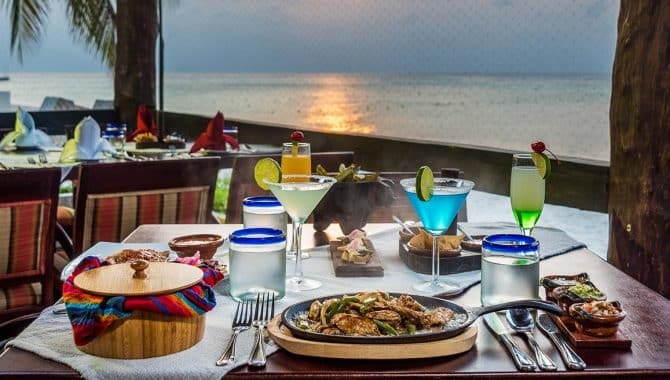 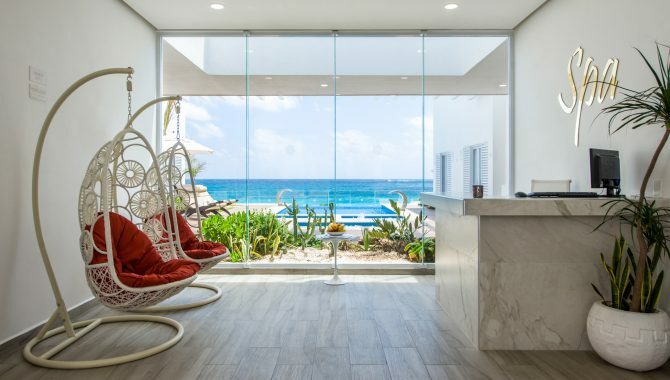 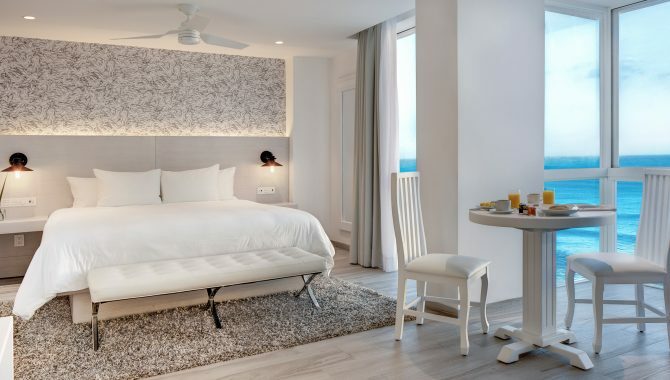 The minimalist-style decor, mouthwatering international menus and Nuup Spa all right on the beach are sure to give you an effortless and relaxing stay. 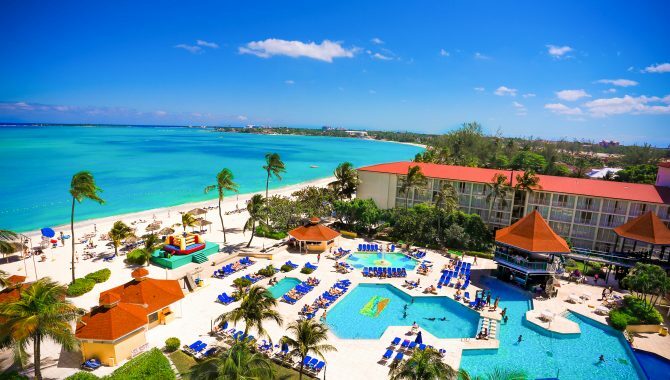 Deal ends 12/8/18. 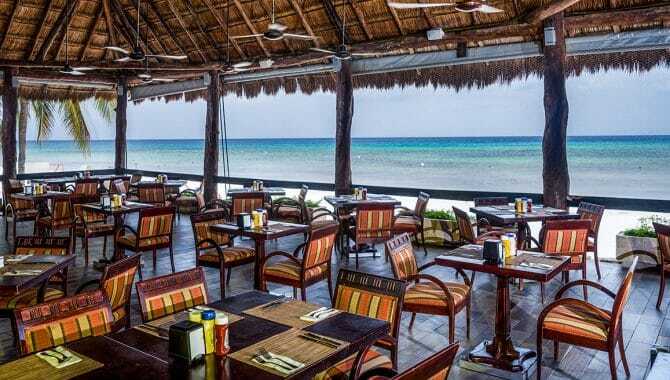 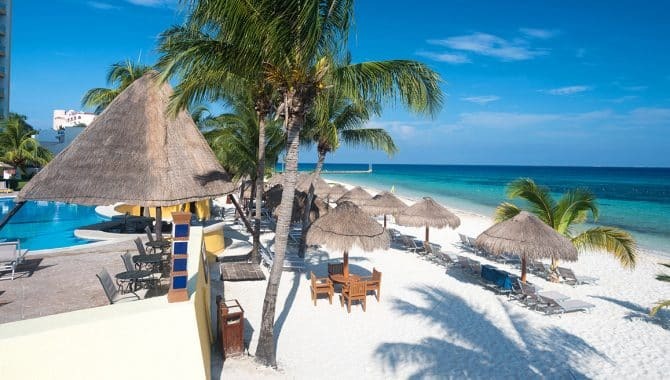 Cancún’s gem of a neighbor, Cozumel sits just off shore, accessible by a 40 minute ferry ride. 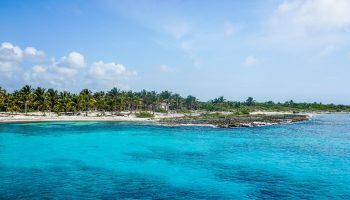 Similarly laden with beach resorts, Cozumel is a go-to spot in the Caribbean for diving and snorkeling. 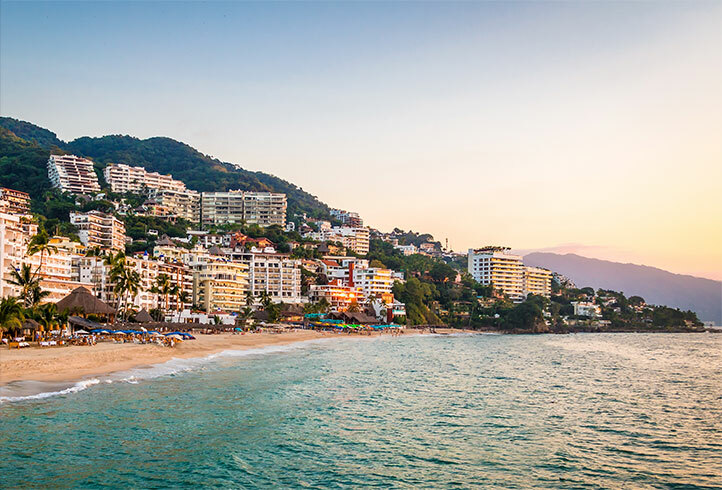 As you stroll through the impressive shopping district by the port, you’ll see massive cruise ships coming and going. 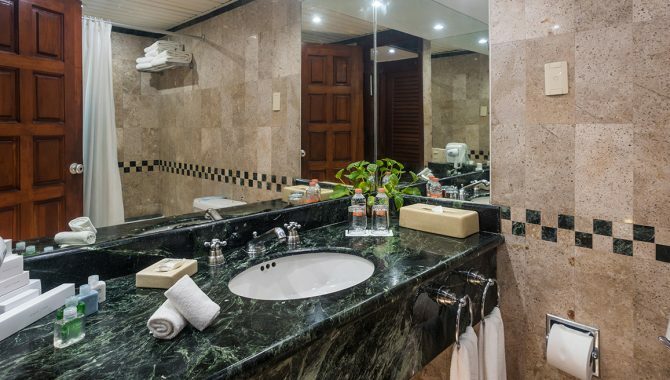 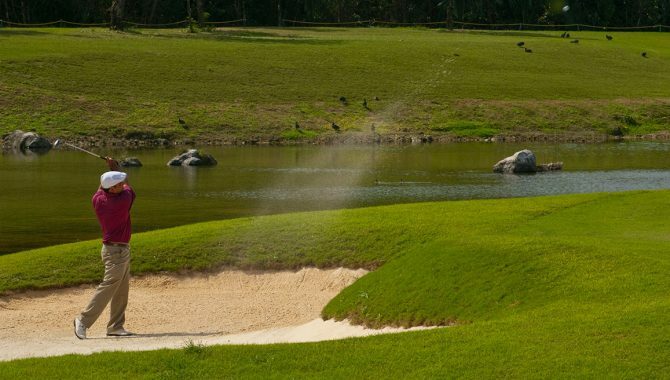 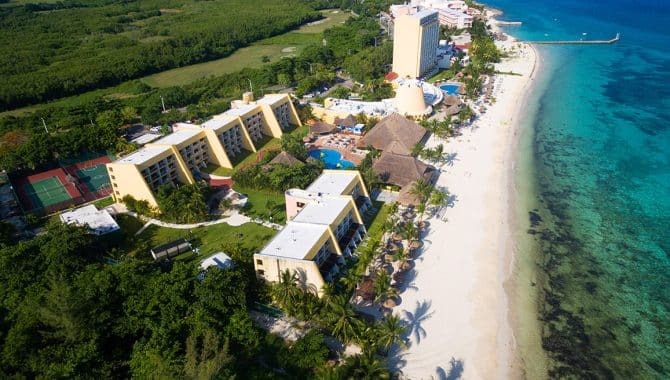 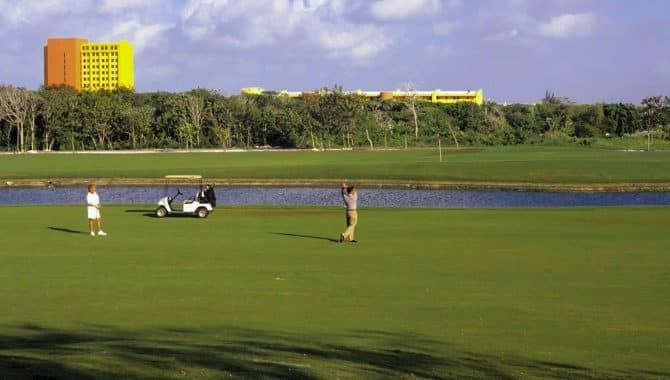 Meliá Cozumel Golf All Inclusive has deals starting at $63 per night and offers fun for all ages. 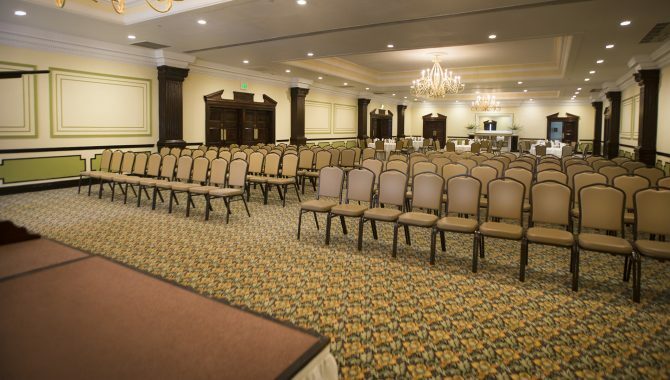 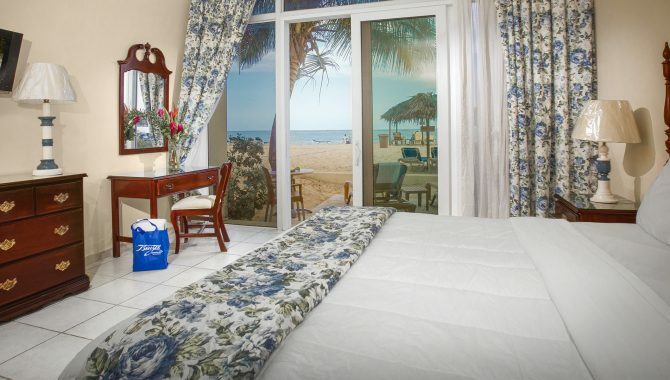 Situated right on the beach with a kids’ club, open-air dining and proximity to an 18-hole golf course, this beach resort leaves no member of the family wanting. 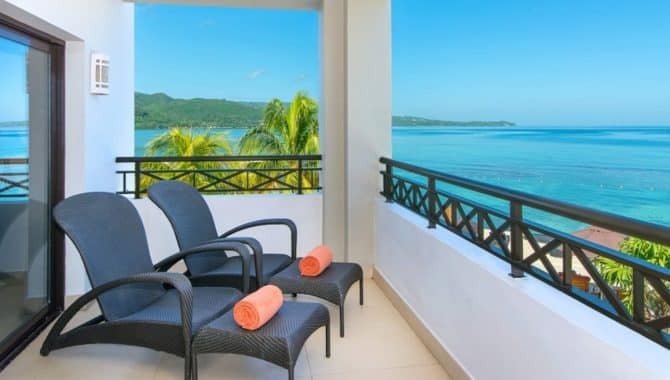 Deal ends 12/17/18. 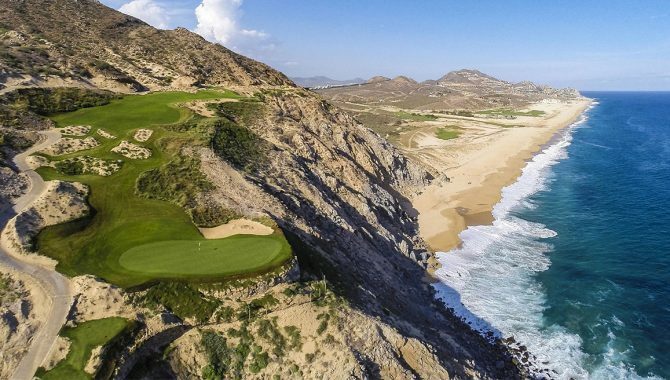 Head to Los Cabos for the dramatic cliffside views and golden beaches calling your name. 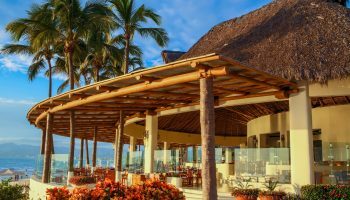 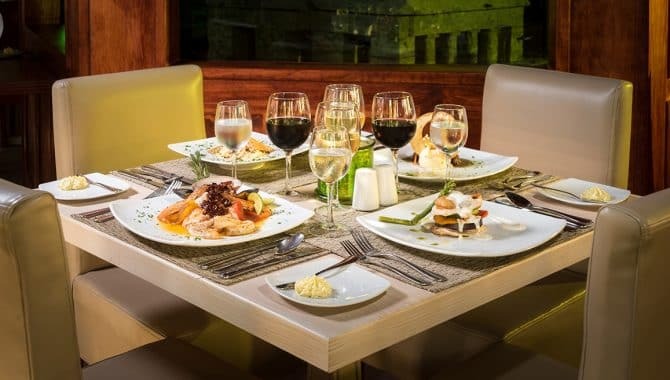 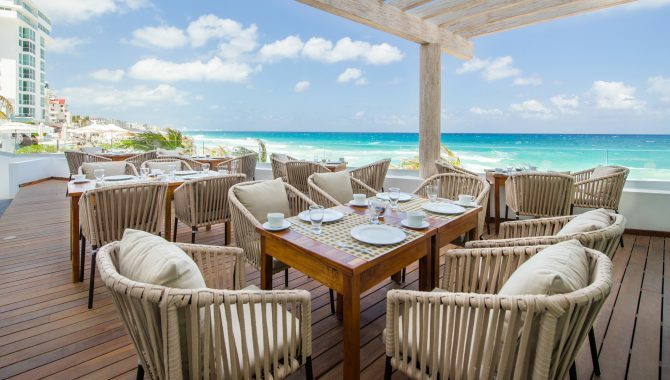 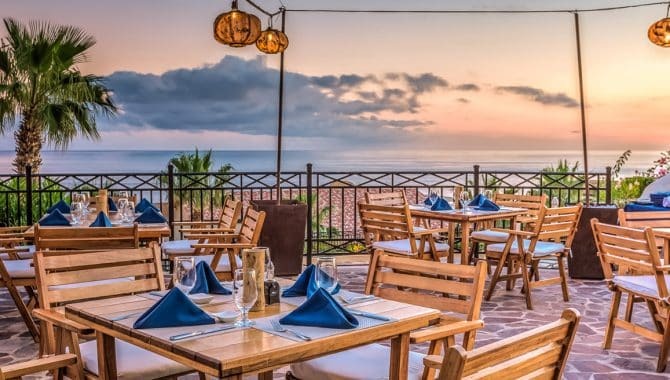 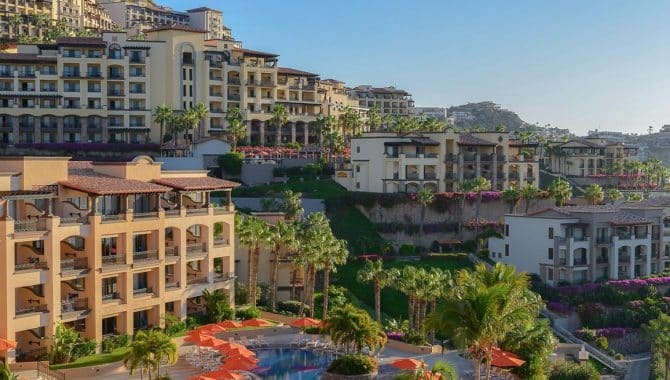 Whether you want to go marlin fishing and whale watching, or simply bask in the sun, Cabo San Lucas has that plus an impressive spread of dining and shopping options. 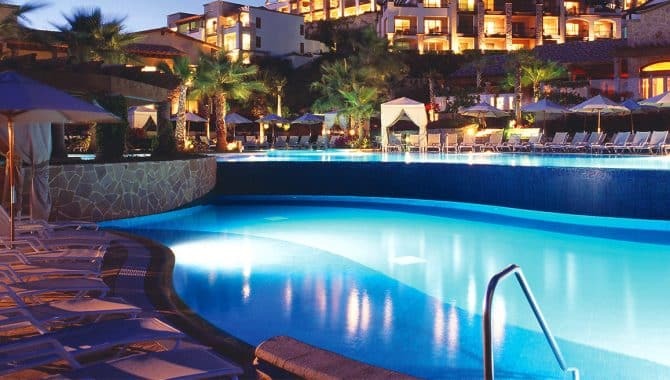 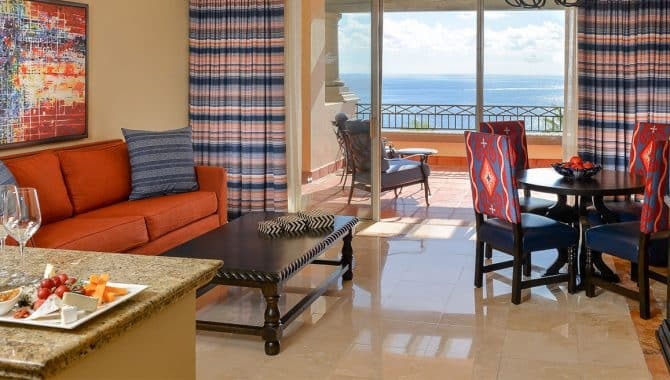 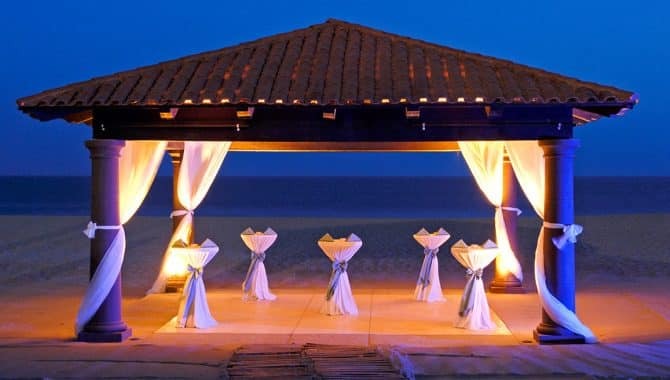 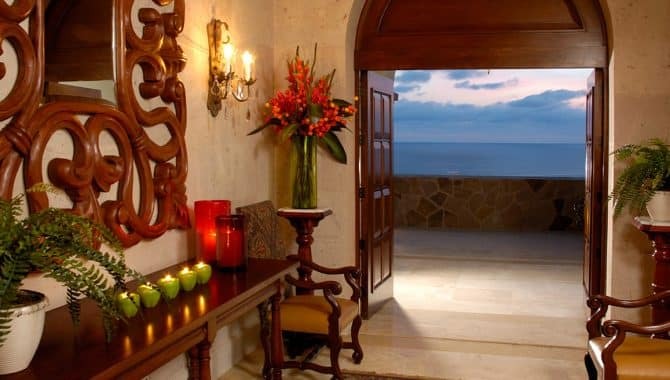 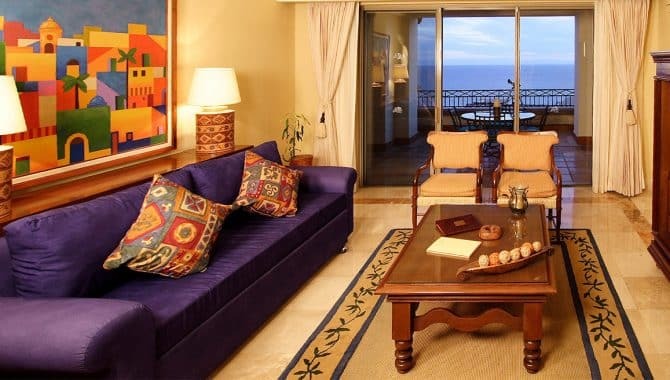 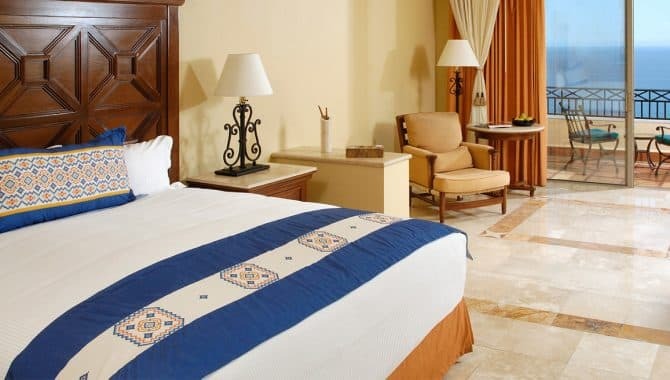 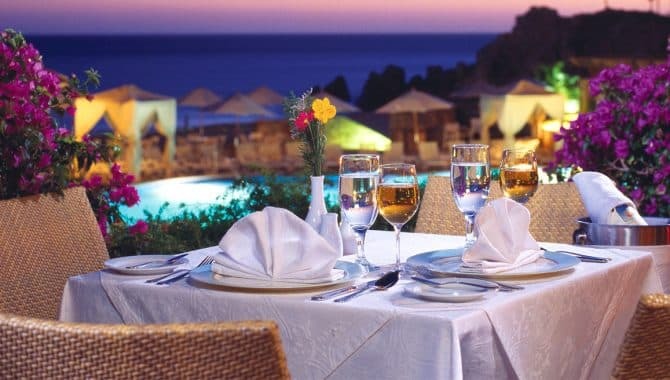 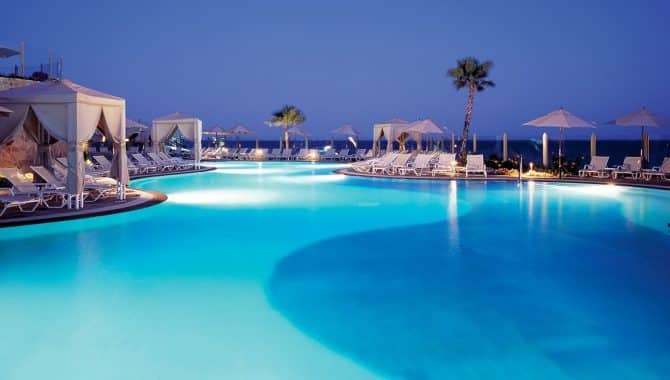 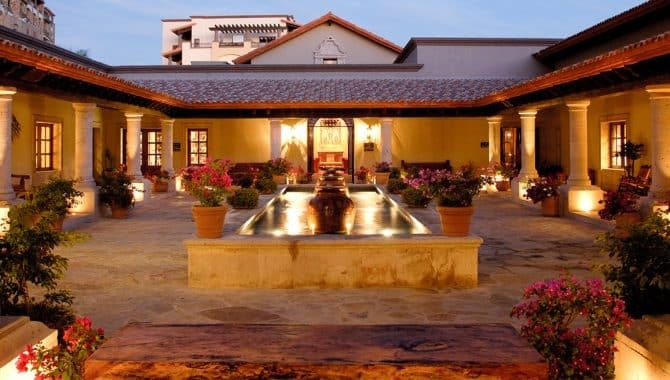 Stay at Pueblo Bonito Sunset Beach Golf & Spa Resort for rates starting at $204 per night. 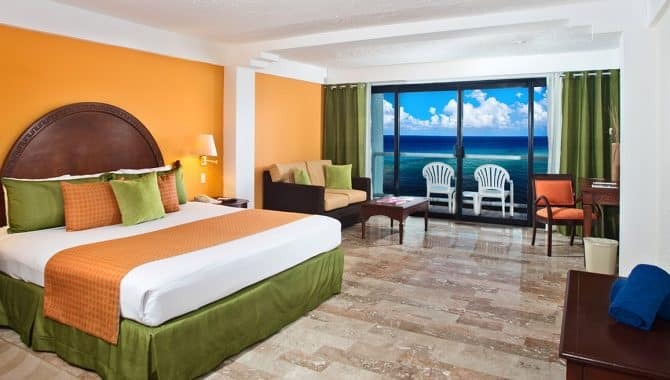 This expansive cliffside resort has six pools, modern rooms and 24-hour room service with just enough distance from town to give you the romantic vacation or peaceful family getaway you’re looking for. 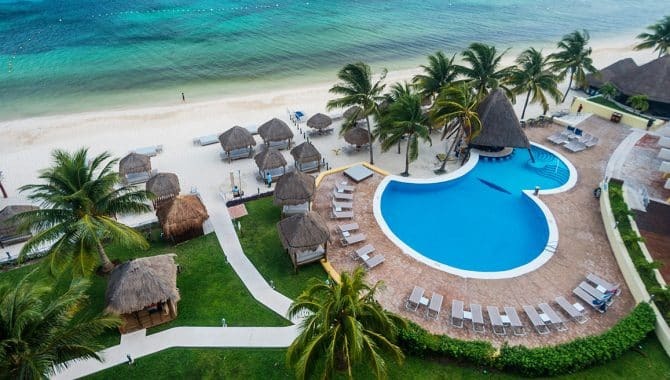 Deal ends 12/17/18. 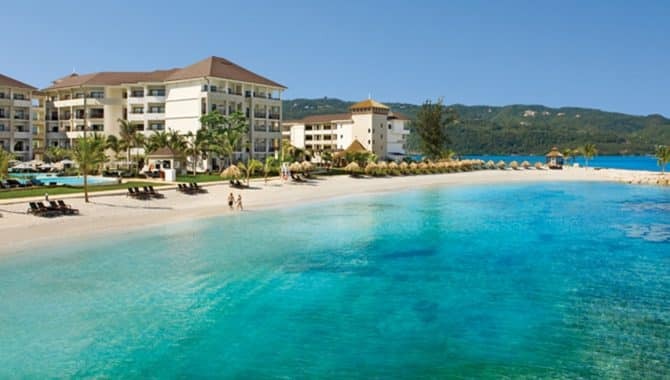 Jamaica offers so much more than just reggae music and white-sand beaches. 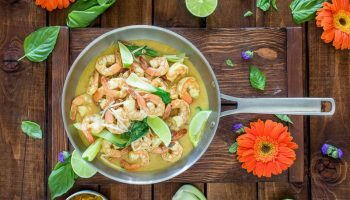 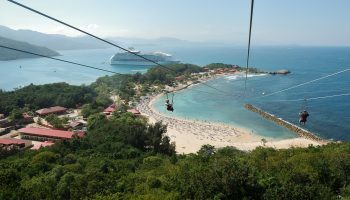 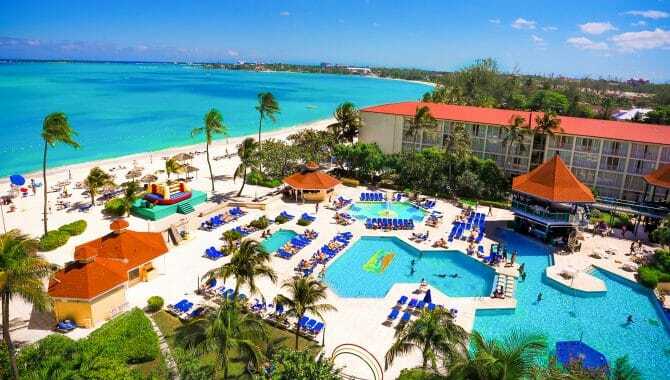 This Caribbean paradise delivers in every category with delicious local cuisine, mesmerizing natural wonders and a highly-developed hospitality sector so visitors enjoy all the country has to offer with ease. 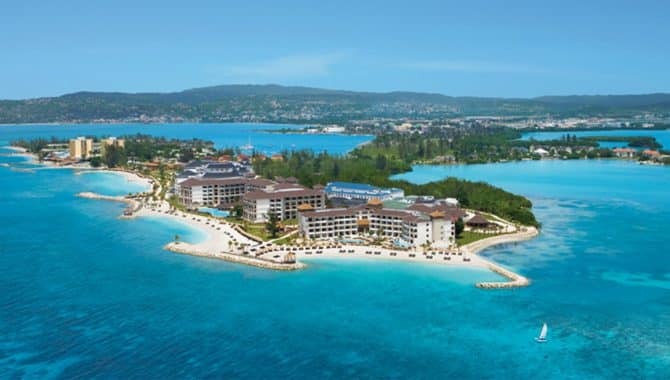 Reignite the flame this winter at Secrets Wild Orchid Jamaica with rates starting at $245 per night. 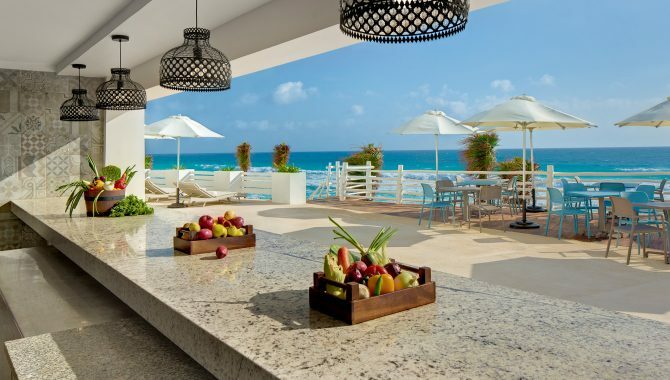 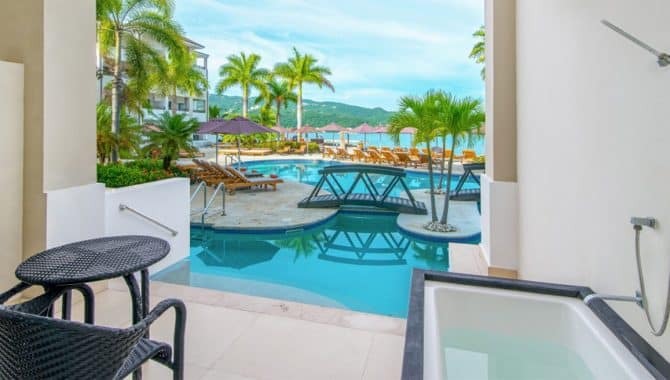 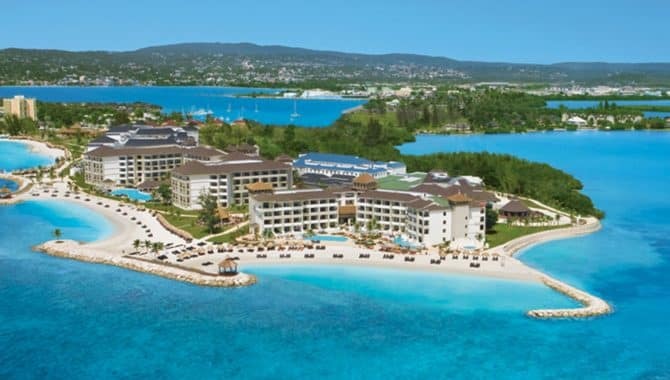 This Montego Bay adults-only beach resort has an Unlimited-Luxury® all-inclusive package, 15,000-square-foot spa, gourmet dining options and more. 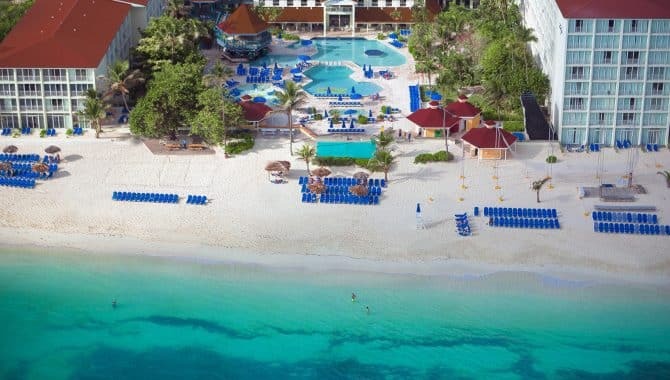 Don’t forget to check out Dunn’s River Falls on your visit! 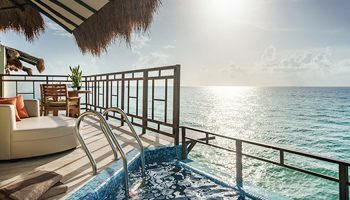 Deal ends on 12/10/18. 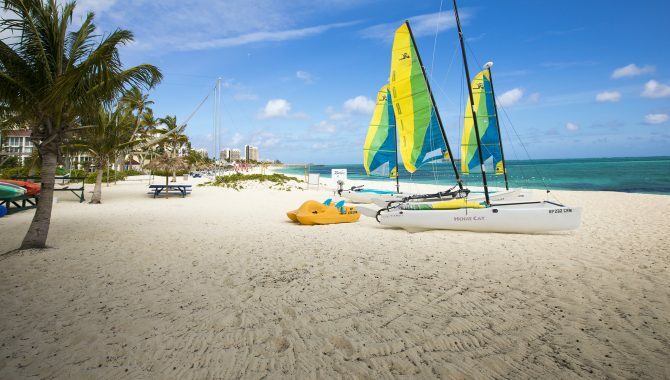 Similar to Cancún, the Bahamas are practically a must-visit beach vacation destination. 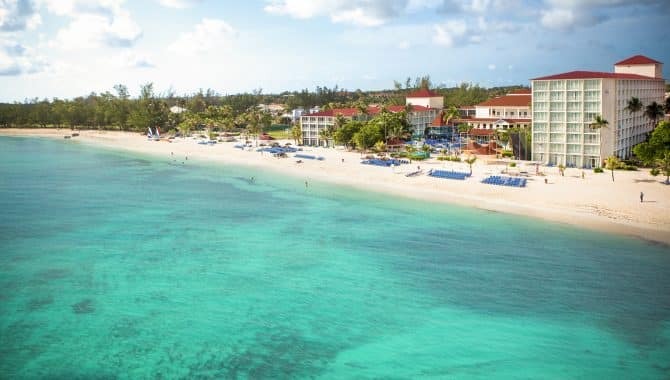 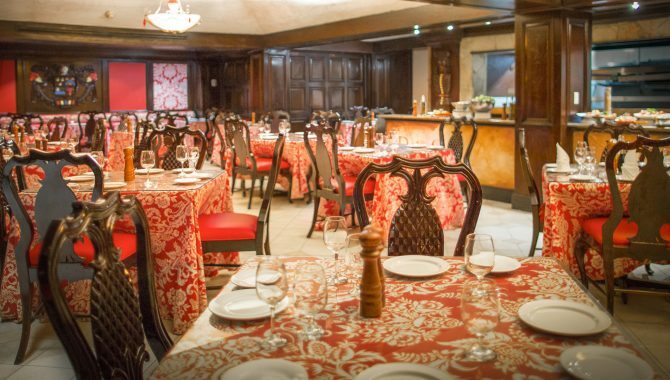 Head to Nassau for world-famous Cable Beach, diverse tourism attractions like snorkeling and the Bay Street Straw Market, and interesting history still alive today in the Queen’s Staircase and numerous forts. 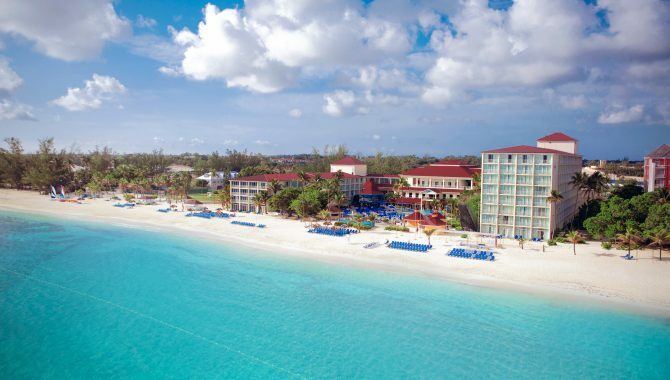 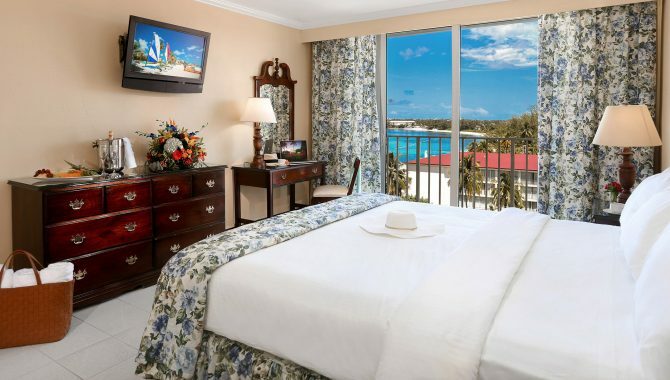 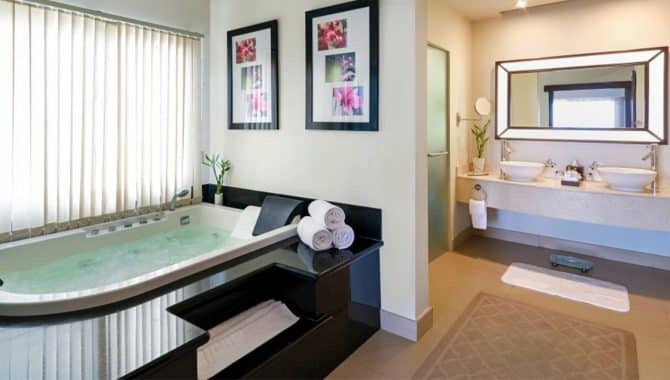 Stay at Breezes Bahamas Resort in Nassau for rates as low as $113 per night. 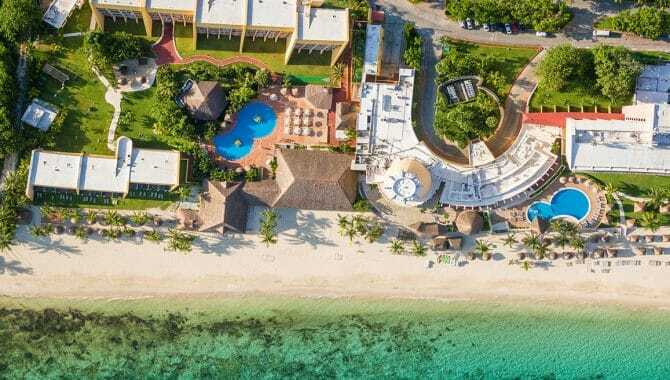 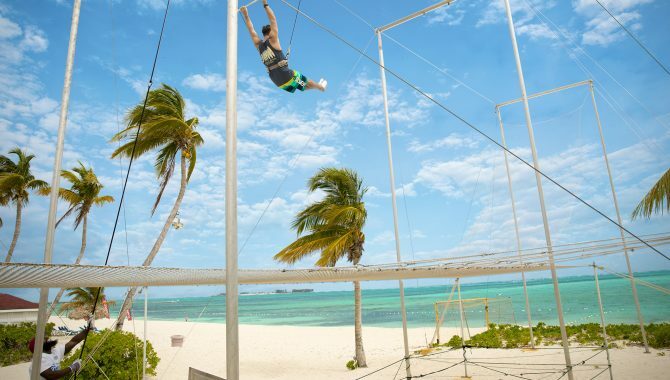 You’ll enjoy all-inclusive perks, accommodations right on the sand and plenty of activities like beach volleyball, snorkeling and even a trapeze. 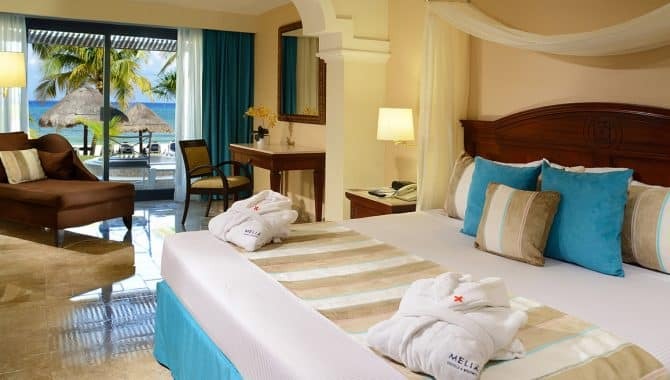 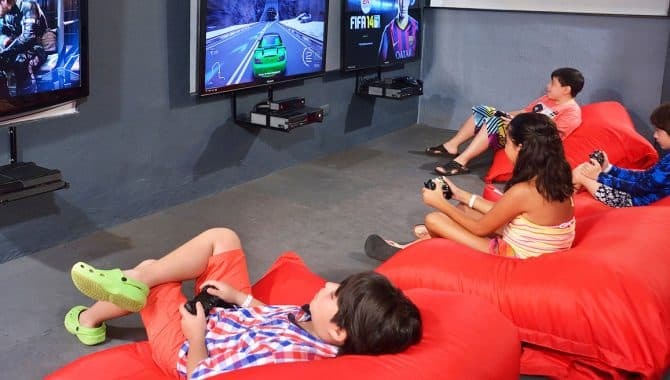 The resort requires all guests to be over the age of 14 so you can enjoy both a family vacation and a romantic getaway undisturbed. 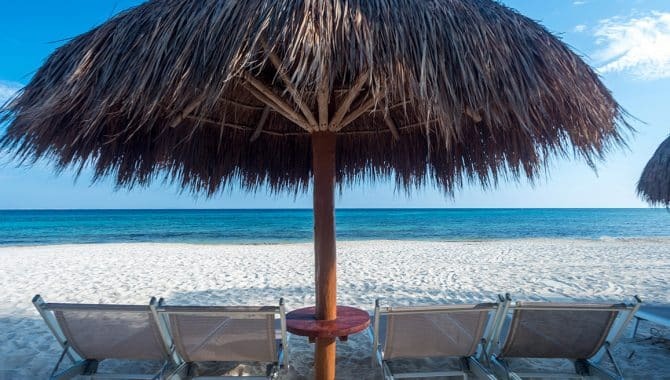 Deal ends on 12/15/18.